100% Free Mockup, download and use it now! Hi guys! Let’s see what we have for you today! 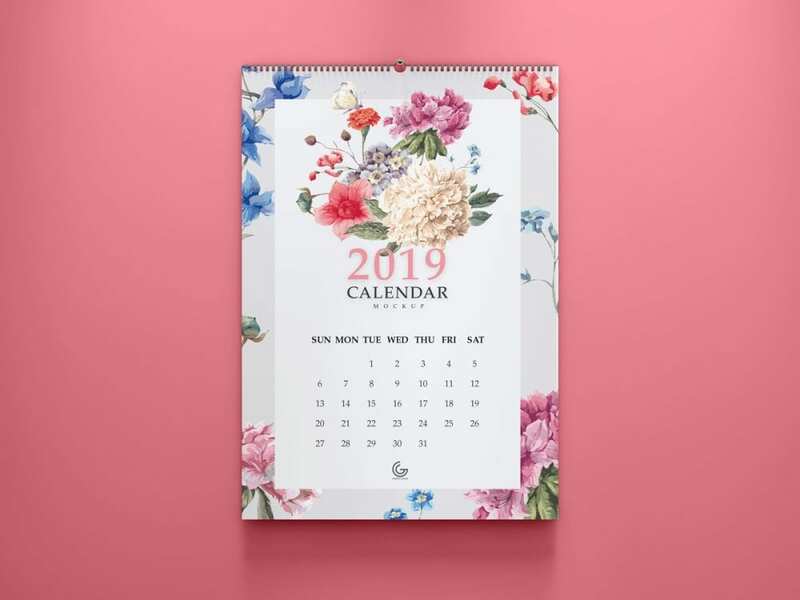 2019 Calendar Mockup PSD Template which is perfect for showcasing your presentation in an elegant and beautiful way!